Welcome to N.E.A.R. To You Midwifery & Doula Services ltd.! 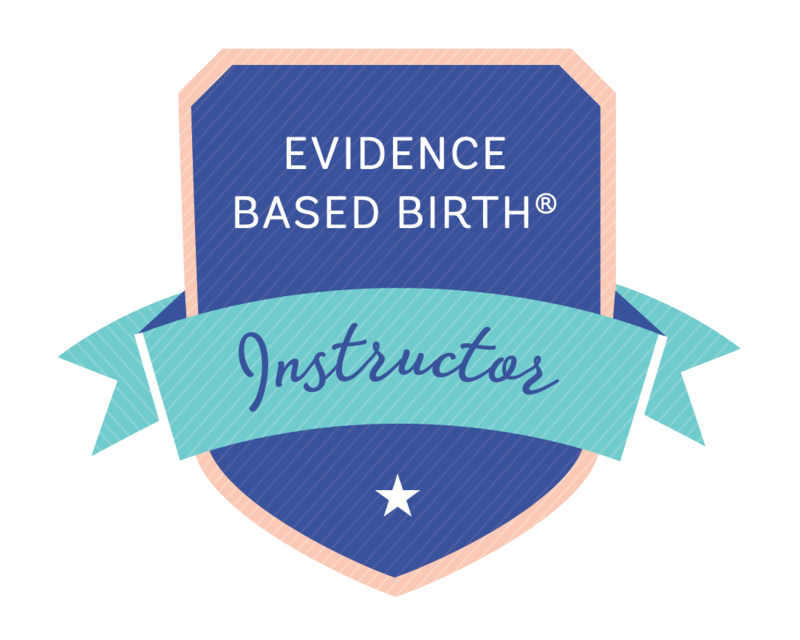 Our mission is serving families on their journey to SAFE, JOYOUS and EMPOWERED Birth. Don’t hesitate to call or use the contact page to set up a Complimentary Consultation.